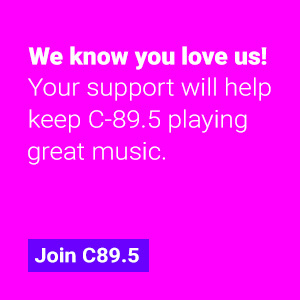 C89.5 is listener-supported radio, on-air and online! For over 45 years, C89.5 has been ahead of the curve for all things electronic and dance music. 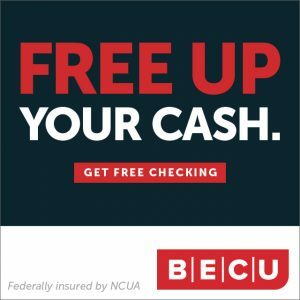 In addition to international artists and big names in music, the station is a strong supporter of up-and-coming and local musicians. There simply is no other station like C89.5 anywhere. It’s hard to summarize your audience with just a few bullet points, so please contact us for a detailed overview. But here are a few stats to get things started. And most importantly, C89.5 also serves as a student-teaching program in partnership with Nathan Hale High School. In addition to a professional staff, the station welcomes students who are interested in learning about music production, radio, interviewing, and much more! For more info, please email beverly@c895.org. *Audience information provided by Nielsen 2018.